Today the United Church of Christ's media justice ministry put the week just before Christmas to good use by continuing its long-standing campaign for equity in communications. UCC OC Inc. joined with allies in federal court contesting the Federal Communications Commission's failure to consider the negative impact the FCC's decisions have had on the total number of TV and radio stations owned by people of color and women. In 2017 the Trump FCC changed several rules that will permit significantly more consolidation, particularly in local television markets. Consolidation means fewer voices in local communities and fewer chances to hear from people underrepresented in television. The case, titled Prometheus Radio Project v. FCC, is the fourth law suit since 2002 demonstrating that the FCC has not fulfilled its obligation under law to ensure ownership diversity in broadcasting. The FCC lost all three prior rounds. 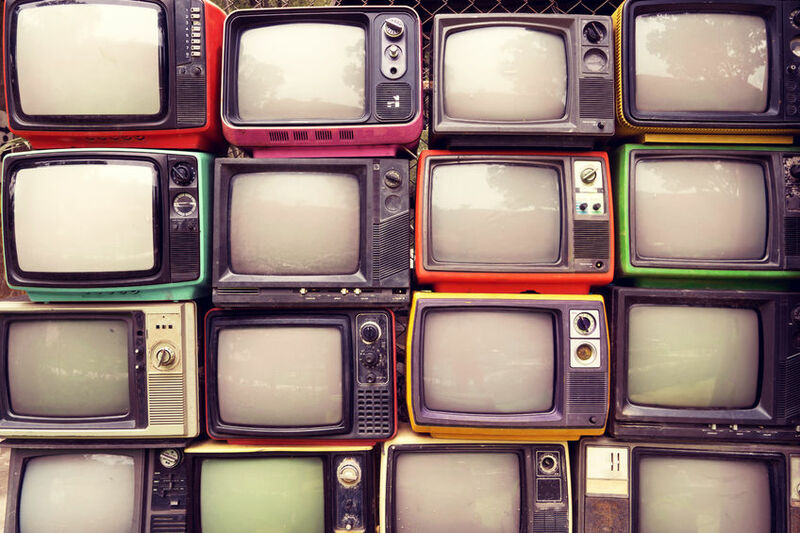 "The FCC–again–completely failed to lift a finger for people of color and women hoping to own broadcast stations," said Cheryl A. Leanza, OC Inc.'s policy advisor and also lead counsel on the brief. "The federal court in Philadelphia has told the FCC three times that it must take a hard look at how consolidation might harm ownership by women and people of color. The FCC continues to whistle in the dark but take no action." UCC OC Inc. is pleased to work alongside its valuable allies, Common Cause, Communication Workers of America, Free Press, Media Mobilizing Project and Prometheus Radio Project in this important campaign for racial and gender justice in communications. Additional filings will be submitted to the court in February and March. Oral argument is anticipated in Philadelphia in the spring. Best Best & Krieger LLP offered pro bono support on the brief.